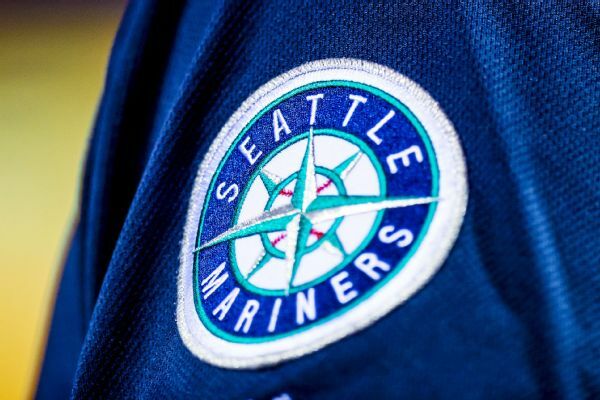 Left-handed reliever Zac Rosscup and the Seattle Mariners agreed to a one-year contract that pays $610,000 in the major leagues and $140,000 in the minors, adding depth to the team's overhauled bullpen. 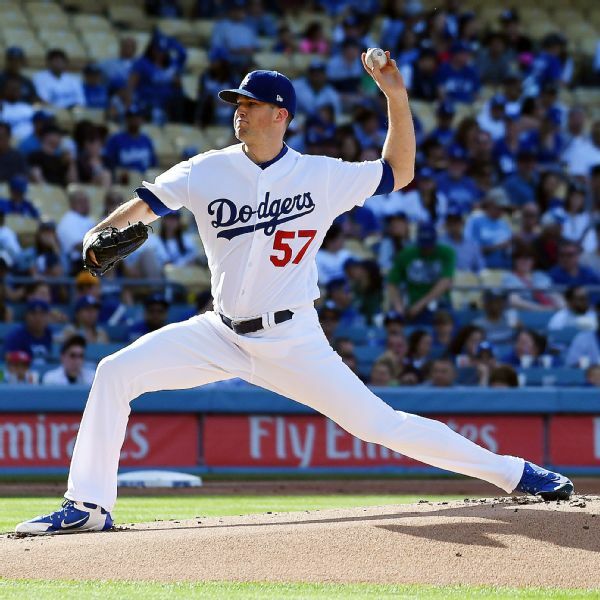 Alex Wood, who is 7-6 in 22 starts this year with the Dodgers, was placed on the 10-day disabled list Saturday due to left adductor tendinitis. 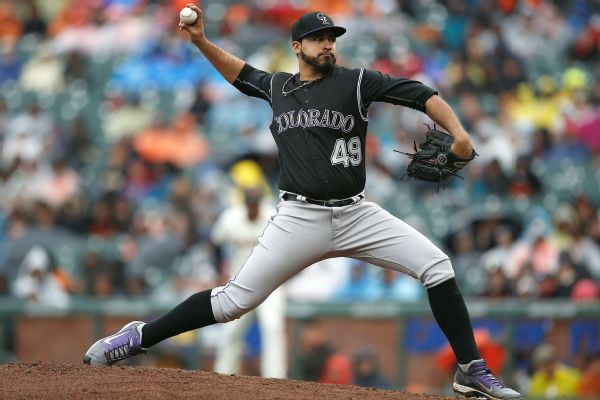 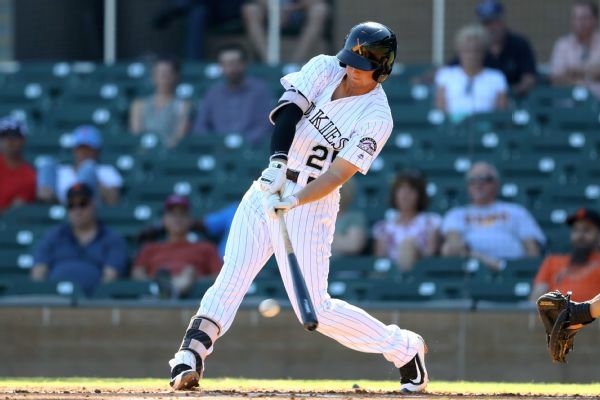 Rookie pitcher Antonio Senzatela had cooled off for the Rockies after winning seven of his first eight decisions and last month was moved from the rotation to the bullpen. 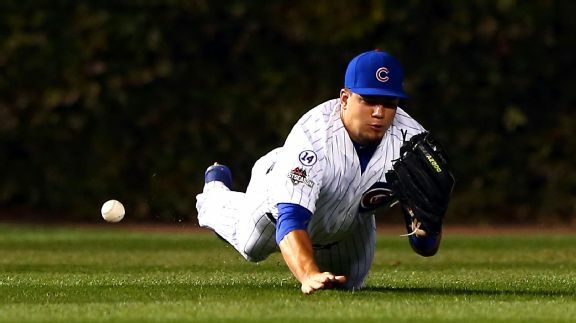 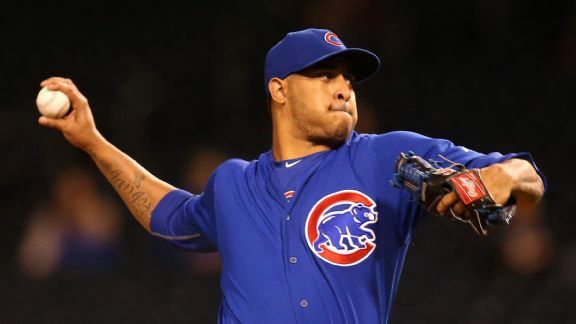 Could Cubs turn to Hector Rondon as closer again in 2017? 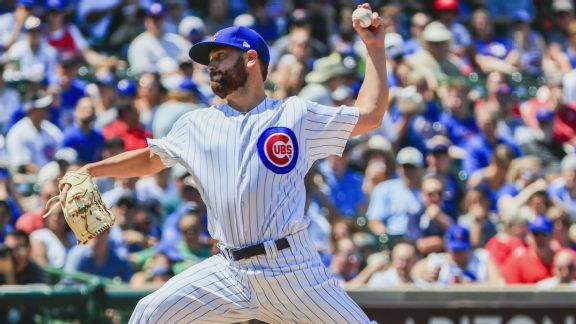 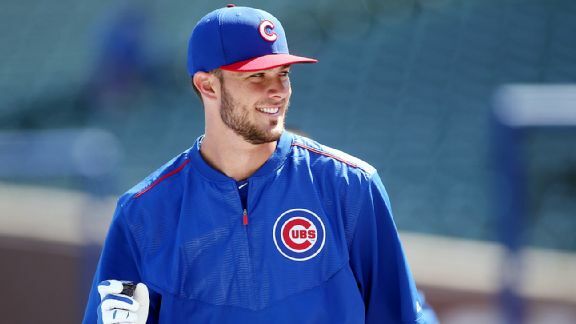 The bullpen is the Cubs' question mark and closers are hot on this year's free-agent market, but Chicago is likely to go another way for relief help. 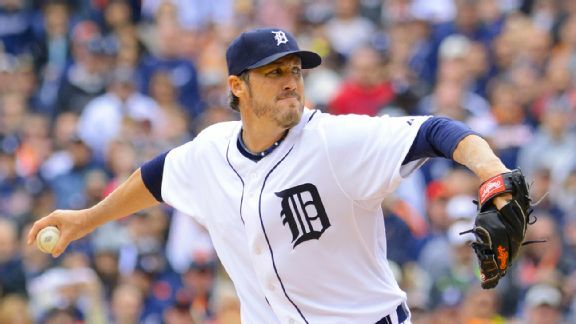 The Cubs got off to an early start in bolstering their team, signing Joe Nathan on Tuesday in the first of what likely will be many transactions.